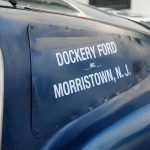 We posted about this last week on our Facebook page but thought it was too good not to share with you all here. 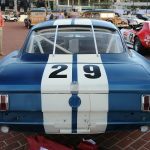 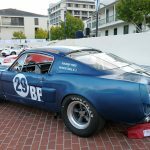 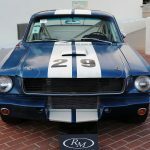 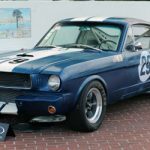 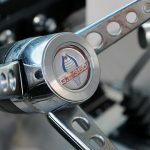 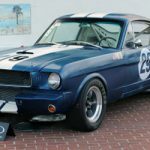 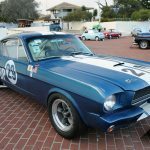 You may remember the RM Auto auction that included the rare 1966 GT350R that sold for $990,000. 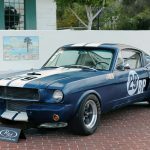 The auction also included this lovely 1966 Shelby GT350 SCCA B-Production Race Car. 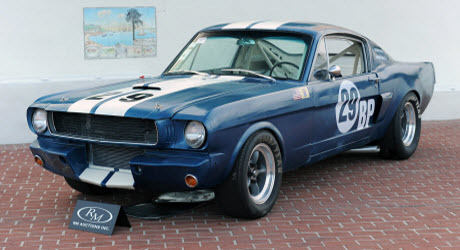 The car which competed in the SCCA’s B-Production class throughout the late 1960s and early 70s, winning a 1967 N.E. 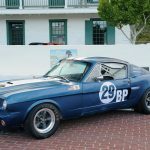 Division Production BP championship. 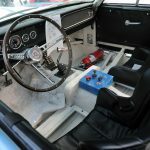 It underwent a full restoration to include it’s original B-production engine and correct paint work. 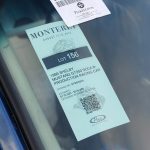 The car crossed the block at a tidy $159,500.